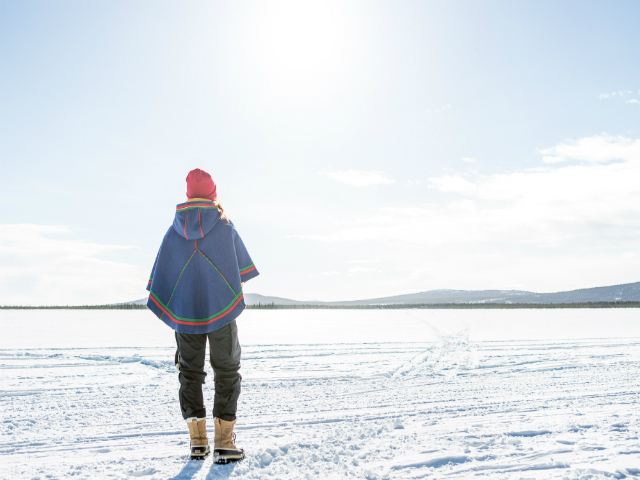 Márkanbáiki is an easily accessible, vibrant meeting place in Jukkasjärvi for visitors from near and far who want to engage their senses to experience Sápmi. 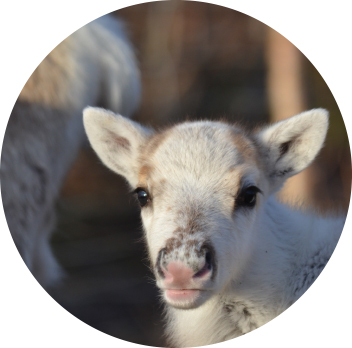 You will find grazing reindeer at the banks of mighty river Torne and outdoor exhibitions covering nomadic and modern Sámi life. Stroll around yourself or take part of our informative guided tours that depart daily and are included in the entrance fee. Visit Café Sápmi and eat a traditional Sámi lunch or just warm up with a hot cup of coffee and fika near the fire. Check out some local handicraft in our shop and chat with our lovely staff. Open daily, 4 November 2019 – 13 April 2020. 10.00 – 17.00: 4 Nov 2019 – 31 March 2020 (24 Dec open until 13.00). 10.00 – 15.00: 1 – 13 April 2020. Café Sápmi’s lunch serving 11.00 – 15.00; pastries and coffee the whole day. Guided tour ”Dálveguossi”: Appr 45 min, included in admission fee. Departures: 10.00, 12.00, 14.00 and 16.00 from Dec to March. 10.00 & 16.00 November and April. Address: Marknadsvägen 2 in SE-981 91 Jukkasjärvi. Directions: Next to Jukkasjärvi church, and 900 m from Icehotel. 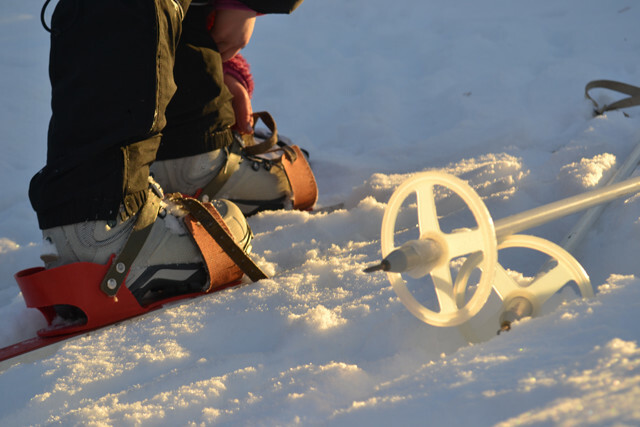 15 km from Kiruna Airport and 20 km from central Kiruna.